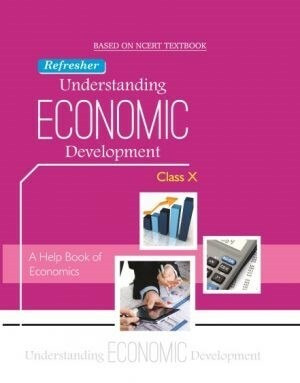 A Unique NCERT Pattern Based Book of Economics Subject for Class Xth Student. 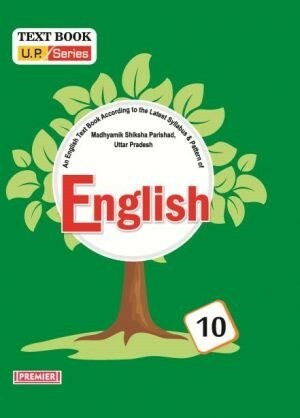 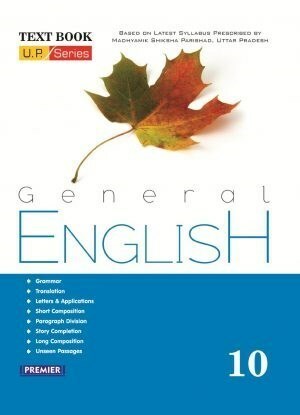 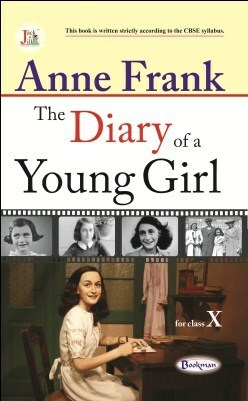 A Text Book of English for 10th Class. 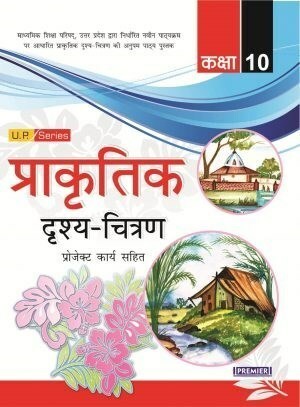 A Unique NCERT Pattern Based English Supplementary Reader Book for Class Xth Student. 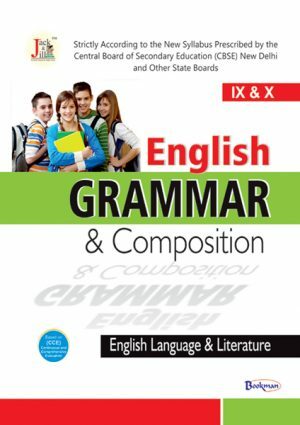 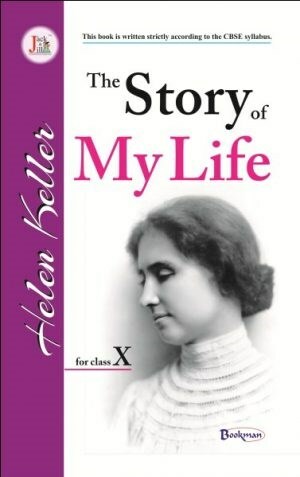 A Unique NCERT Pattern Based Book of English Subject for Class Xth Student. 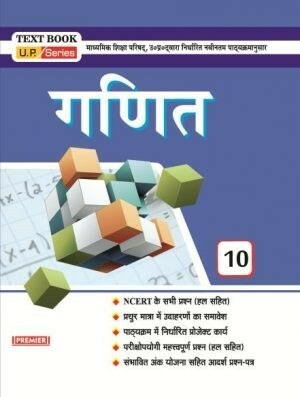 A Text Book of Mathematics for 10th Class. 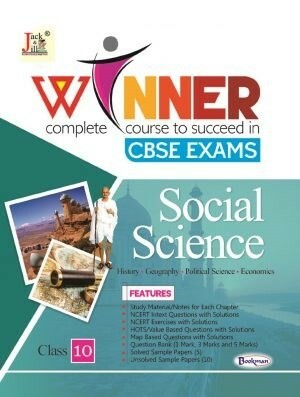 A Unique NCERT Pattern Based Book of Geography Subject for Class Xth Student. 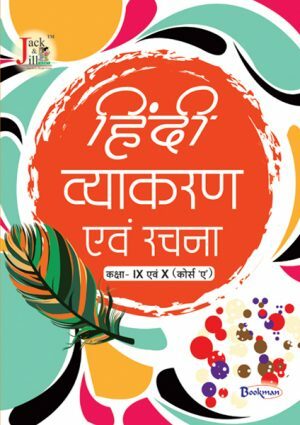 A Unique NCERT Pattern Based Book of Hindi Subject for Class Xth Student. 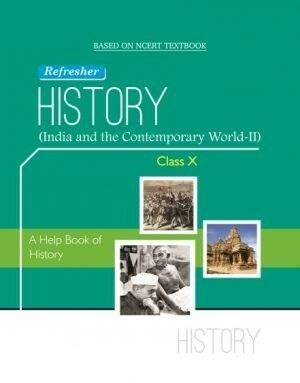 A Unique NCERT Pattern Based Book of History Subject for Class Xth Student. 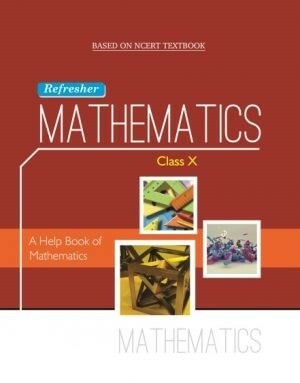 A Unique NCERT Pattern Based Book of Mathematics Subject for Class Xth Student. 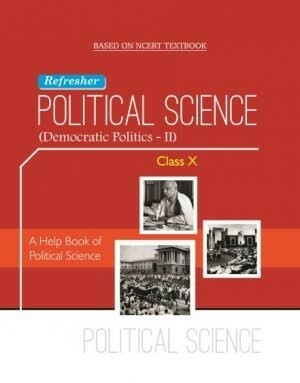 A Unique NCERT Pattern Based Book of Political Science Subject for Class Xth Student. 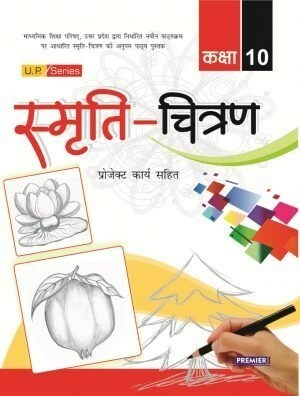 An Awesome Book of Natural Scene Art with Project Work. 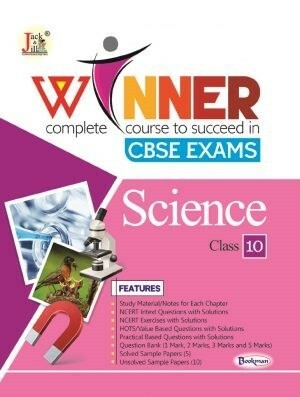 A Unique NCERT Pattern Based Book of Science Subject for Class Xth Student. 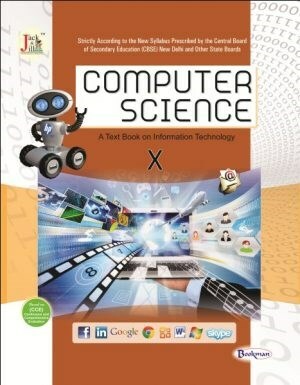 An Awesome Book of Figure Art with Project Work. 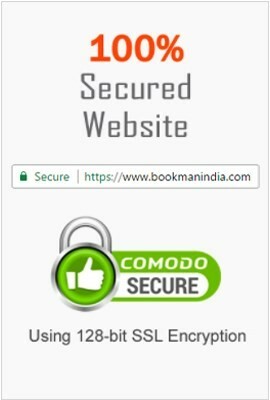 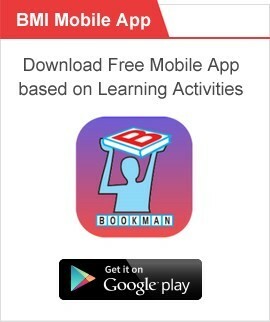 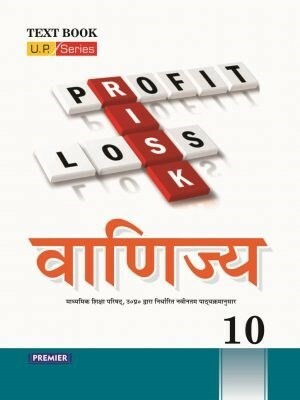 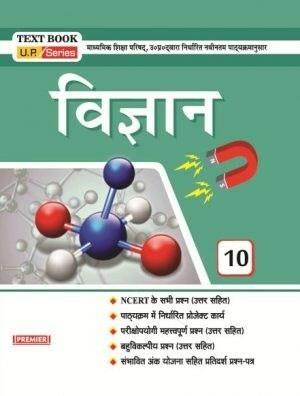 A text book of learning Commerce for class – 10. 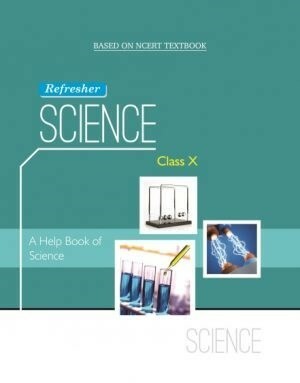 A Text Book of Science for 10th Class.